WASHINGTON, D.C -- Michael M. Kaiser, President of the John F. Kennedy Center for the Performing Arts, today announced a review of the Kennedy Center Honors selection process. This review is part of a thorough and extensive process to improve the process so the Honors program continues to reflect the full range of artistic excellence in the years ahead. In addition, the Kennedy Center will also form a Latino Advisory Committee to establish a more open and collaborative engagement with the Hispanic community. In September of last year, the Kennedy Center board of trustees formed a committee co-chaired by Kennedy Center Chairman David M. Rubenstein and Elaine Wynn to identify improvements to the Honoree selection process. Additionally, an 11-member artist advisory panel has been created and has begun work. This panel includes Gabriel Abaroa, President and CEO of the Latin Academy of Recording Arts and Sciences; actress Debbie Allen, Roberto Bedoya, Executive Director of Tucson Prima Arts Council; Maria de Leon, Executive Director of the National Association of Latino Arts and Culture; Broadway actor Rául Esparza; cellist Yo-Yo Ma; former congressman and Cabinet secretary Norman Mineta; Joseph Polisi, President of The Juilliard School; Thomas A. Saenz, President and General Counsel of MALDEF; Carlton Turner of Alternate ROOTS; and Damian Woetzel, dancer and member of the President's Committee on the Arts and Humanities. The Kennedy Center expects these committees to complete their work and make recommendations to the Center's full board of trustees in advance of the 2013 Kennedy Center Honors selection process. "Over the course of 35 years, the Kennedy Center Honors has grown in stature and importance to become the preeminent award for cultural achievement in the United States," stated Kennedy Center President Michael M. Kaiser. "While the Center has a strong track record of diversity throughout its other performance, education and arts education programs, it is important to undertake this review process to ensure the Honors reflect the diversity of those who have contributed to American culture." In addition to the Honors process, the Kennedy Center is committed to bolstering both its track record on diversity and its relationship with the Hispanic community. To this end, the Center will form a Latino Advisory Committee which will meet quarterly to focus on these key goals. As the national center for the performing arts, the Kennedy Center embraces its mandate to present the very finest in the performing arts, locally, nationally, and internationally. Since its earliest days, the Center has featured preeminent artists and a full range of programming from around the world. 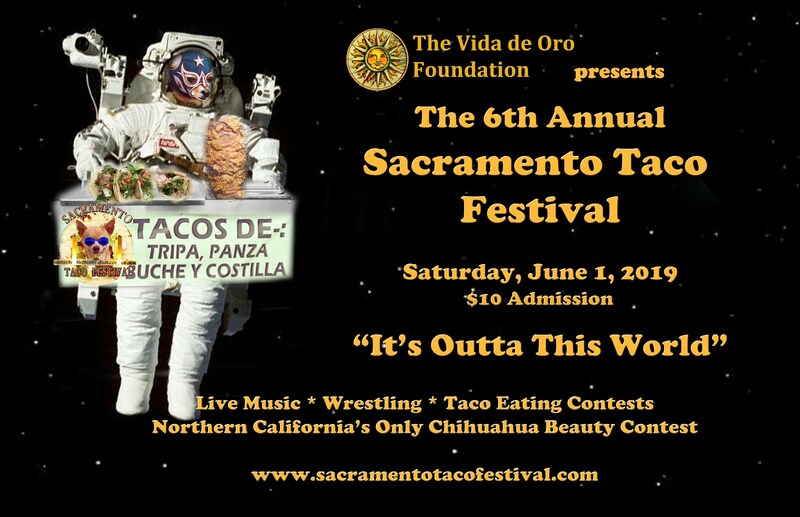 Like so many other cultural heritages and traditions represented on Kennedy Center stages, Latino arts and programs have enjoyed a consistent and dynamic presence. Beyond its own stages, the Kennedy Center has included Hispanic artistic cultural organizations in outreach and educational programming, which reaches millions of people of all ages in every U.S. state each year. Since 2001, the Kennedy Center Arts Management Institute, now named the DeVos Institute of Arts Management at the Kennedy Center, has mentored and trained thousands of arts managers at all levels of professional development. To date, the Institute has worked with more than 50 Latino arts organizations in order to strengthen and build these groups which are so important to the cultural tapestry in the United States and abroad. For more information about the Kennedy Center, visit www.kennedy-center.org. 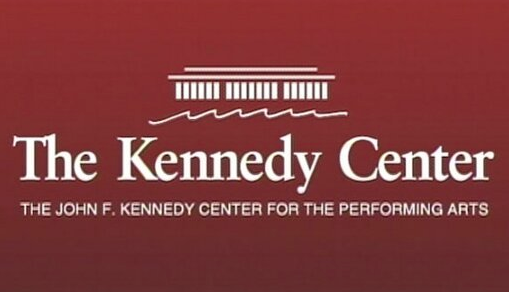 Please visit facebook.com/kennedycenter for behind-the-scenes news, special offers, advance notice of events and other related Kennedy Center Facebook pages. Patrons 30 and under and active-duty members of the military are invited to join the Kennedy Center's MyTix program for special discount offers and chances to win free tickets. For more information, visit www.kennedy-center.org/mytix. MyTix is part of the Rubenstein Arts Access Program.